Twenty Mile Village is part of Nocatee's historice Twenty Mile community of homes. This community will feature a natural feel with full grown Oaks and breathtaking landscapes. 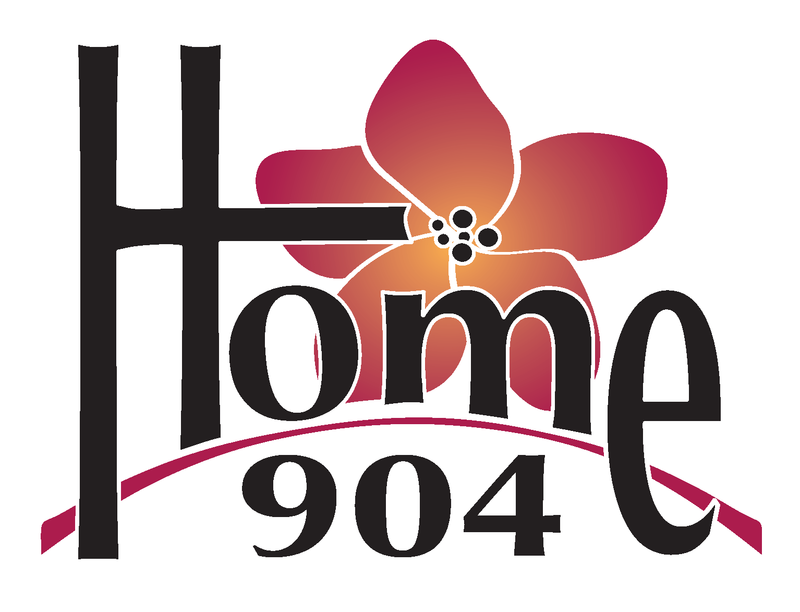 David Weekley Homes and Providence Homes will focus on homes ranging from 1,300-2,300 square feet. And, Mattamy Homes will be featuring traditionally-styled homes from 1,900- 2,900 square feet. Twenty Mile Village has its own gathering places and amenities to include the larger Nocatee amenities like the Fitness Club and Splash Park. 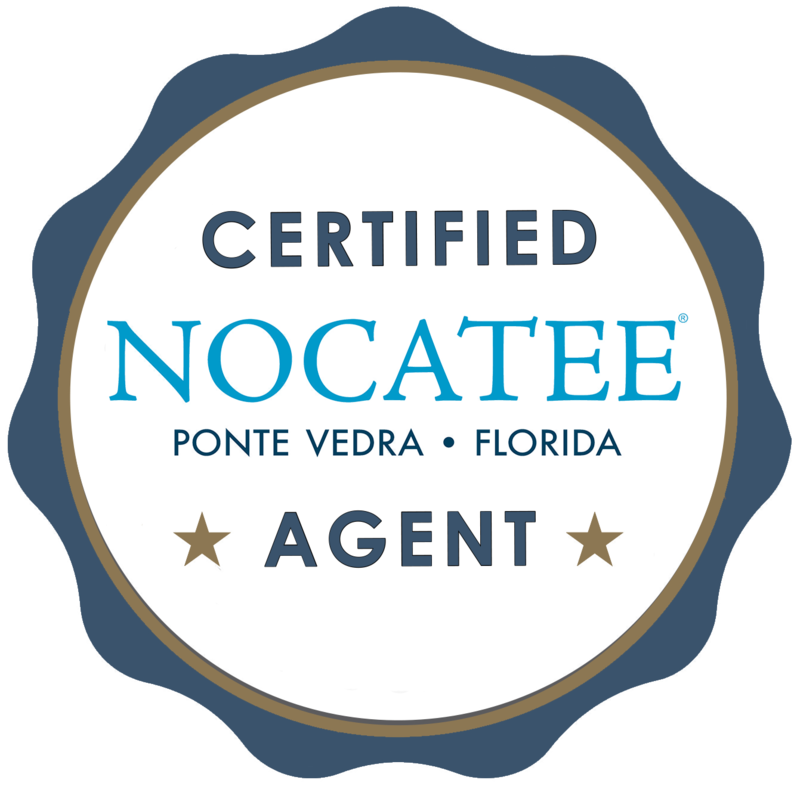 Schedule a personal tour with your Certified Nocatee Agent now. 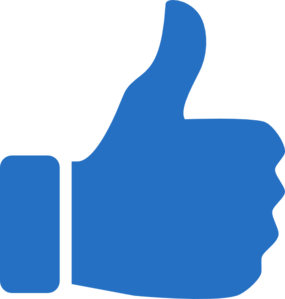 See homes for sale in Nocatee. The new community will feature a new amenity center that will include a family swimming pool with lap lanes, a dog park, a playground, athletic fields, an open-aired pavilion and an event lawn. This community will be one of the most affordable in this historic series.